Erica Bunker | DIY Style! 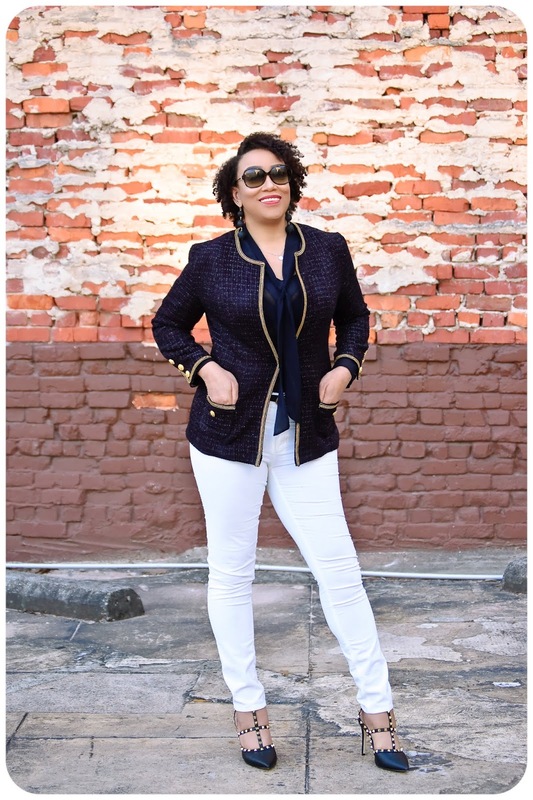 The Art of Cultivating a Stylish Wardrobe: A Chanel-Style Tweed Jacket! 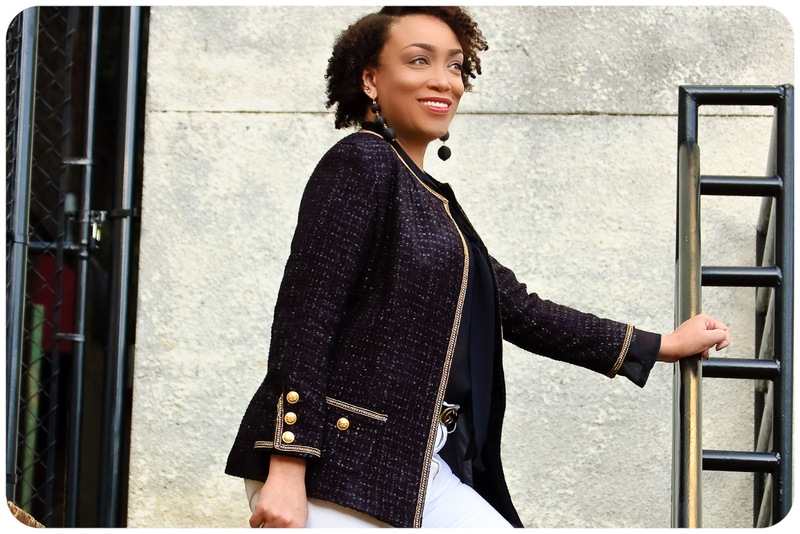 Over on the Mood Sewing Network, here's my newest Chanel-Style Jacket. It's been 11 years since my first one... see the details how I made this one. Your jacket is lovely, Erica. Your sewing skills are always improving. Thank you so much Patsijean! Love it! This is a staple closet item. MUST HAVE! The jacket is beautiful . Gorgeous! And where did you get those heavenly shoes? Thank you! They're Valentino Rockstud Leather Caged Pumps. I finally nabbed that Vogue 8804 for the 3 piece sleeve. I've never made one before and can't wait to try. Still learning! It's a good fitting sleeve!